This is gold plated surface tiles that can be used for varieties of purposes depending on the need in your project. 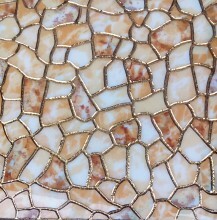 It can be used on inside walls, outside walls, sometimes on floors to create that special design you crave for. 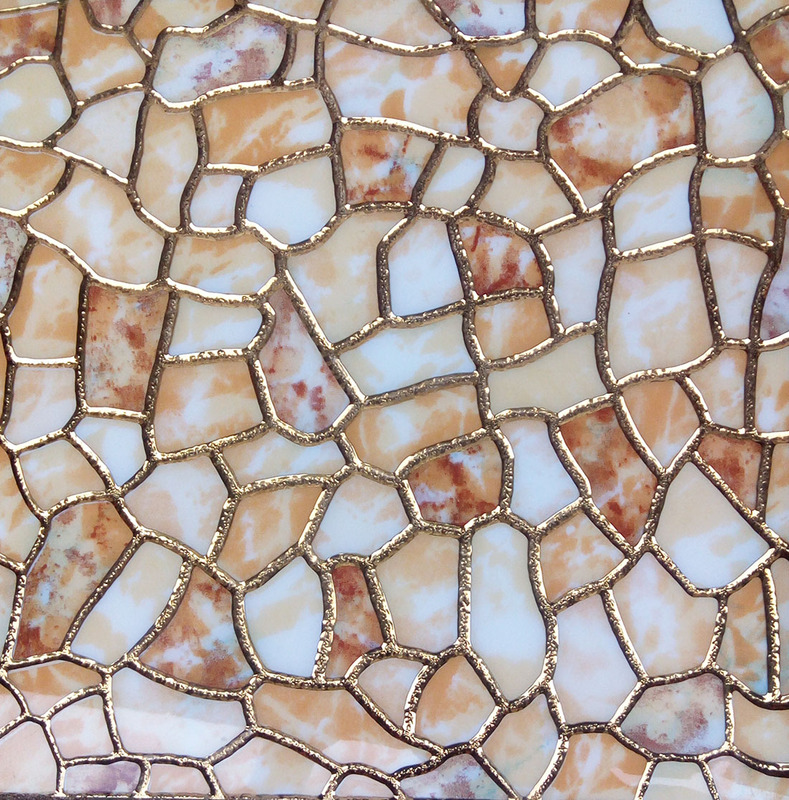 Click the button below to add the 33cm x 33cm Gold (Mosaic) Tile to your wish list.